We want to let you know about an important change in the law. 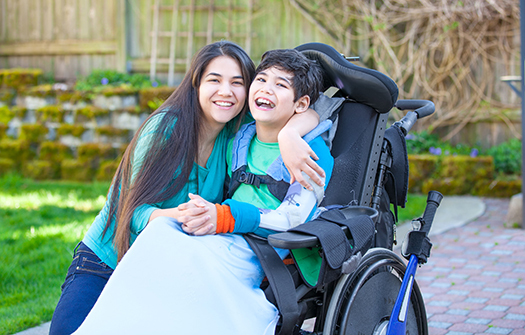 Currently, regional centers cannot purchase more than 90 hours per quarter of in-home respite and cannot purchase more than 21 days of out-of-home respite for a family, unless an exemption is granted. Effective January 1, 2018, these limits on the purchase of respite services will no longer apply. As always, the planning team makes the decisions about respite services as a part of the Individual Program Plan process. If you have questions, or you are interested in respite services, please contact your service coordinator for more information.